So, now I’m a Hallmark ornament collector. Ugh. Seriously, how could I not collect these things when they keep coming out with items that I have to have for my Christmas tree year after year? Have you seen what they are offering up this year? Here’s what I’ve got (so far). The classic Batman ornaments are strong this year. There is a black Batmobile kiddie car ornament too, but I opted for the chrome version. 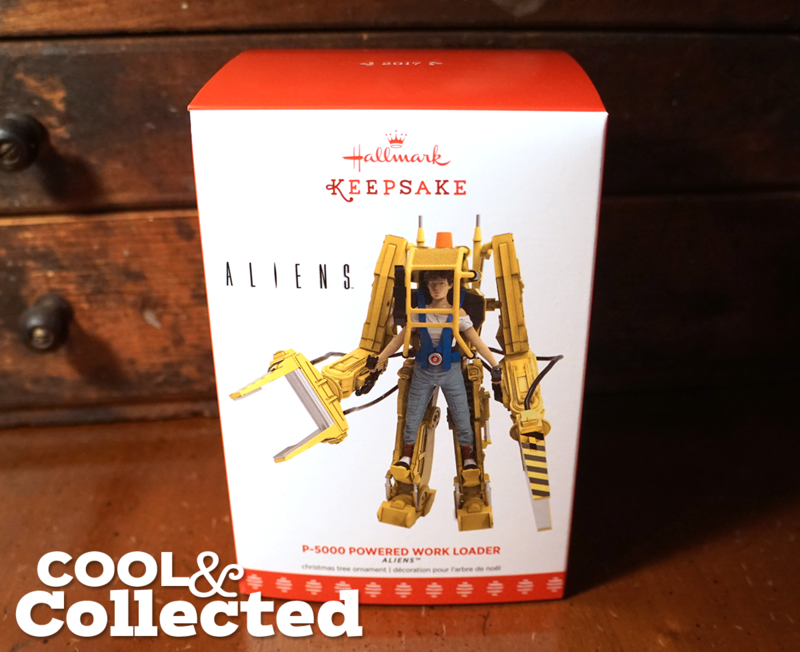 And check out this bad boy — my tree definitely needs an Aliens power loader to go along with last year’s Alien Queen. I never imagined I would be a Hallmark ornament collector — I even signed up for the Gold Crown Rewards. sigh. It’s ok, just remember it could be worse I have been collecting them since the 90’s when they started making Star Wars ornaments. I am now up to a $200+ a year habit. Yowza! I can see how that can happen — those ornaments are not cheap. awesome!~~ why not collect them?~! they are fun and remind us of our childhood and of books, movies and characters we enjoy….no harm there! I was thrilled to receive 2 that my Mum and Dad had found in their boxes at a second hand store last Christmas, and I’m 54 years young! 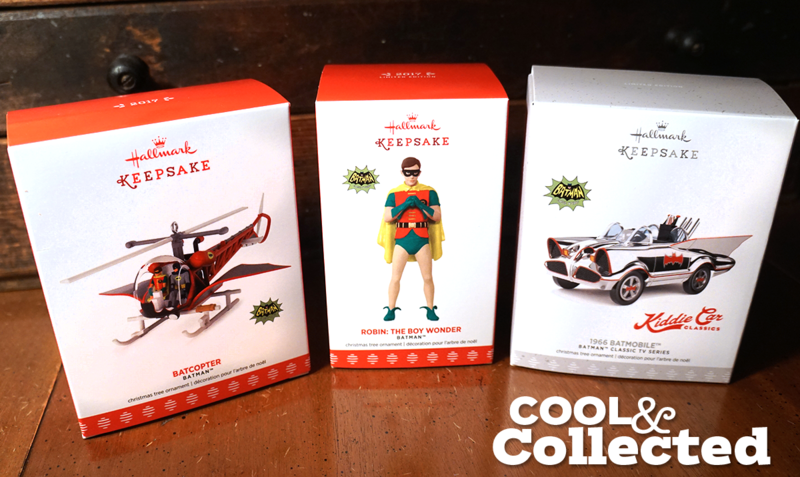 Kudos to Hallmark for capitalizing on the collectors market within their niche. I always see SO MANY incredible ornaments but then realize my kids would just break them.